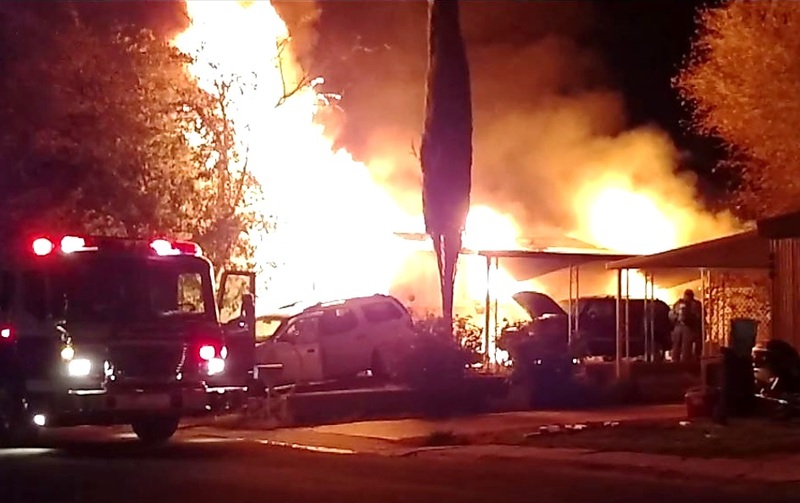 WASHINGTON CITY — A 60-year-old man has died as a result of injuries he sustained while running into a burning Washington City home Monday night to rescue his neighbors – a woman and her child who were both transported by medical helicopter to the hospital with life-threatening injuries. 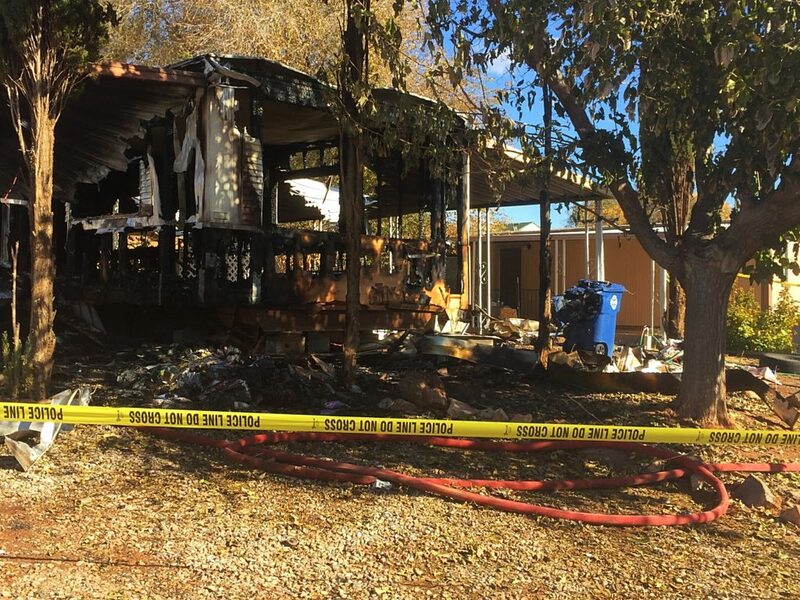 The man, identified by his family as Richard Kirkland, was on his way home Monday evening when he saw the mobile home, located at 441 E. Angie Lane, engulfed in flames. 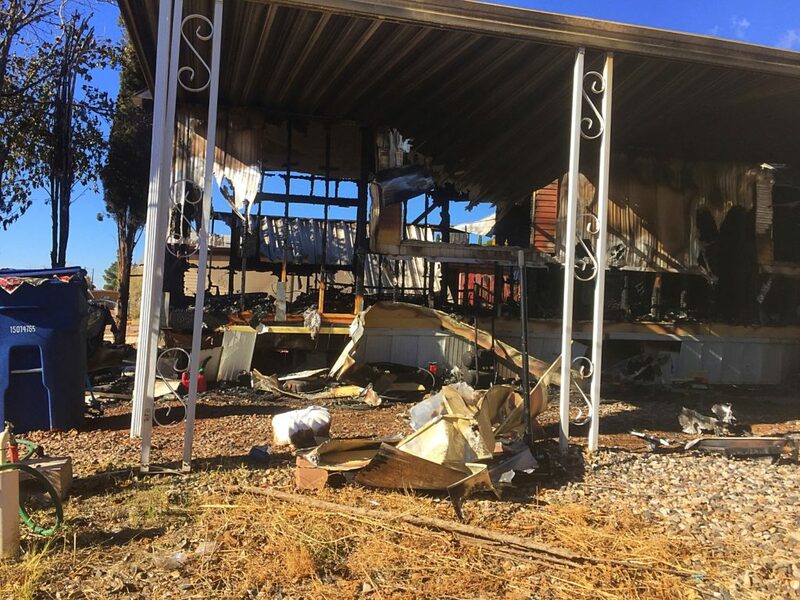 Kirkland kicked in the door of the burning home, yelled out and ran inside to try to rescue anyone who may have been trapped in the residence, his niece, who asked not to be named in this report, said. 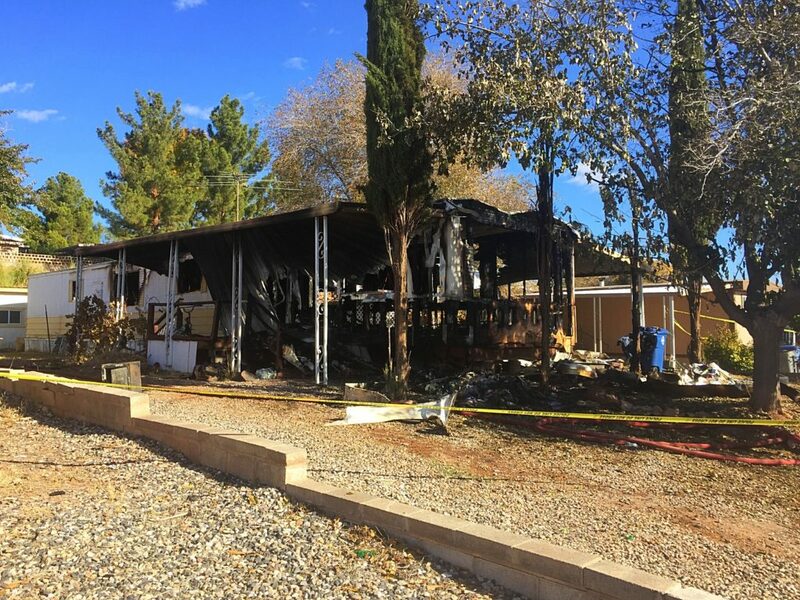 Other neighbors who noticed the rapidly growing inferno also jumped into action trying to hose down the mobile home while waiting for emergency crews to respond, witnesses said. 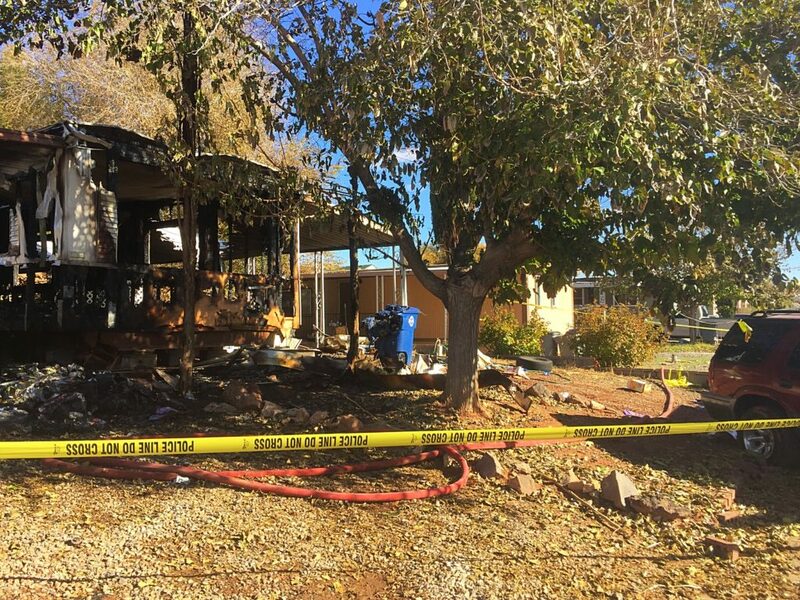 Debbie Jones said she and her husband tried to help knock the flames out with a fire extinguisher and water hose. Neighbor Mark Todd described the fire as “huge” with “massive” flames. Washington City Police and Fire departments were dispatched to the fire at approximately 7 p.m. Police officers were first to arrive on scene and found the residence fully engulfed in flames, Washington City Police Public Information Officer Ed Kantor said Tuesday. Rescue crews pulled Kirkland and a 27-year-old woman and her 3-year-old girl from the burning home, Kantor said. Kirkland and the child were reportedly not breathing at the time, and the woman was unconscious. 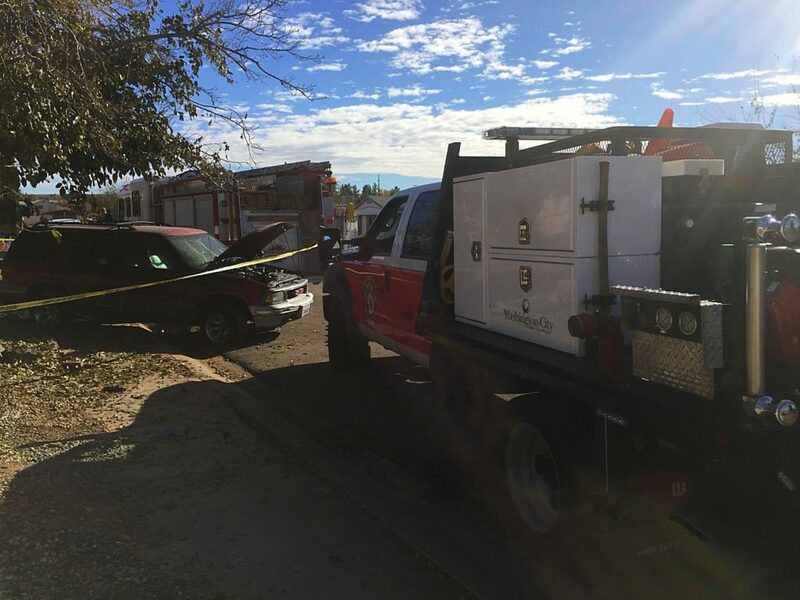 Intermountain Life Flight was dispatched to the scene and landed in the parking lot of a nearby church. 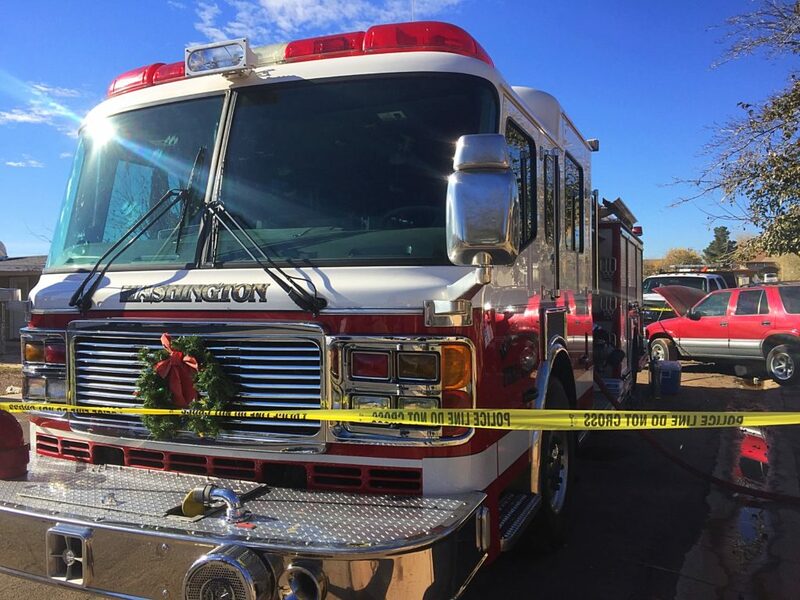 The 3-year-old girl was transported by Life Flight while Kirkland and the woman were transported by Gold Cross Ambulance to Dixie Regional Medical Center in St. George. Kirkland was pronounced dead at the hospital. The woman and 3-year-old were later transported by air to University Medical Center in Las Vegas where they remain in critical condition, Kantor said Tuesday. As this report is published, authorities had not released the name of the woman and child. 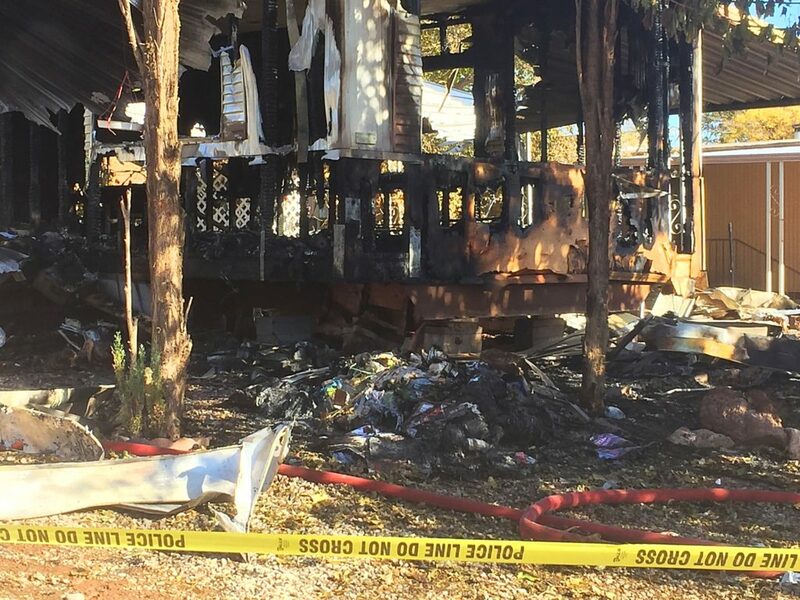 There is an ongoing investigation into the cause and origin of the fire, Kantor said, adding that the home was completely destroyed and that the total lost property value had yet to be determined. 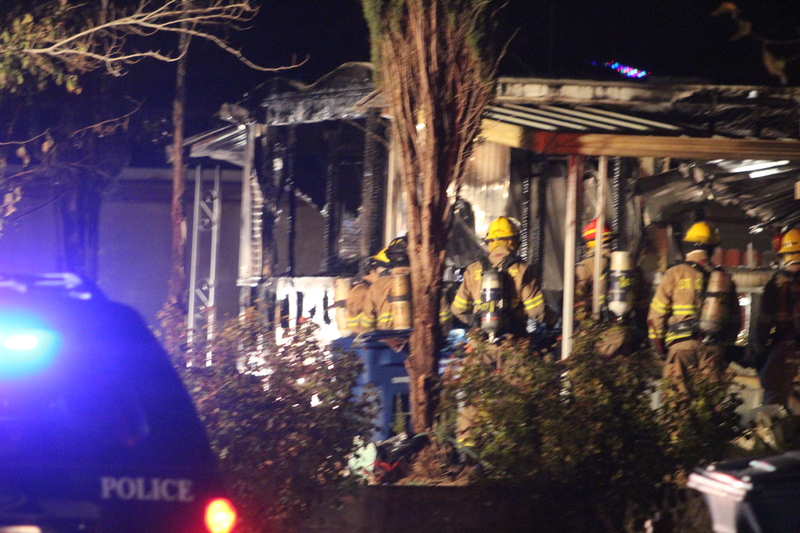 Washington City firefighters stayed with the home through the night to ensure nothing at the scene was disturbed. 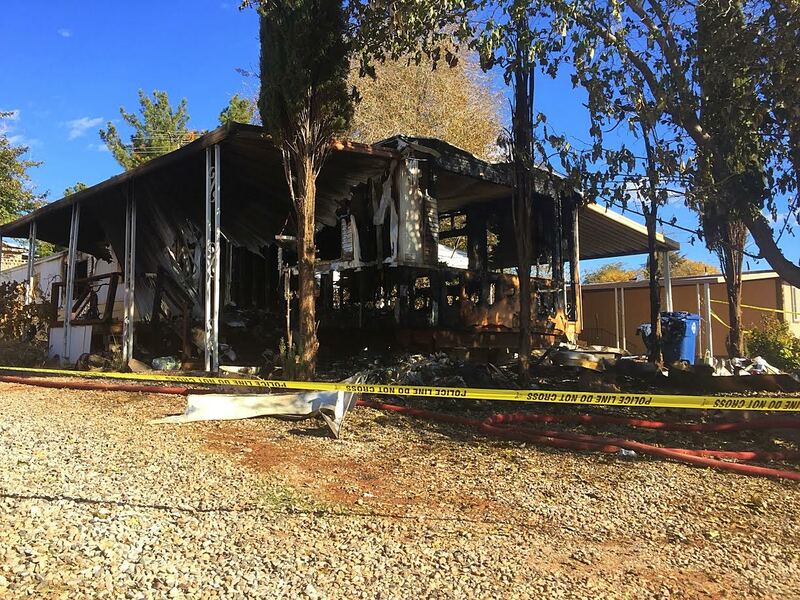 Personnel from the State Fire Marshal’s Office arrived on scene just before 12:30 p.m. Tuesday to begin an investigation into the cause of the fire. Cylie Campbell told St. George News she had known Kirkland her entire life as he had worked as a cook at St. Helens Restaurant and Sports Bar in Washington City, owned by her grandparents. 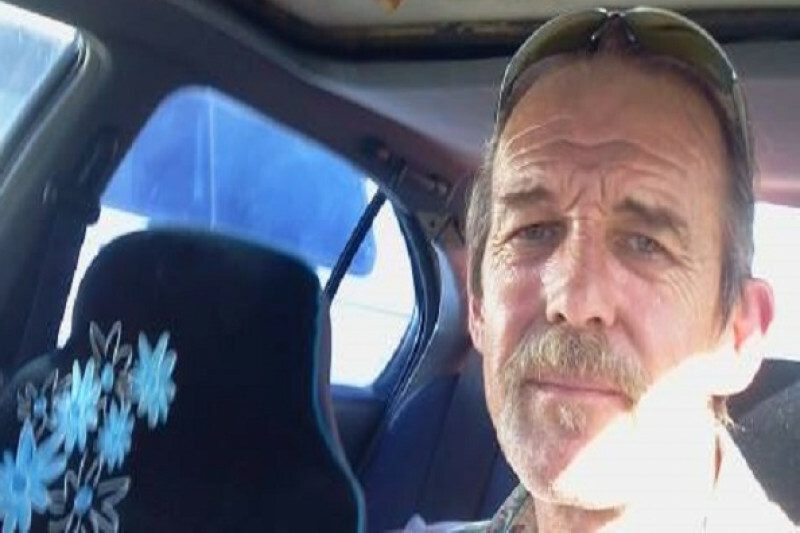 Kirkland’s niece said she didn’t believe her uncle had even known the woman he was trying to rescue from the blaze, and that he was always generous and kind to others. 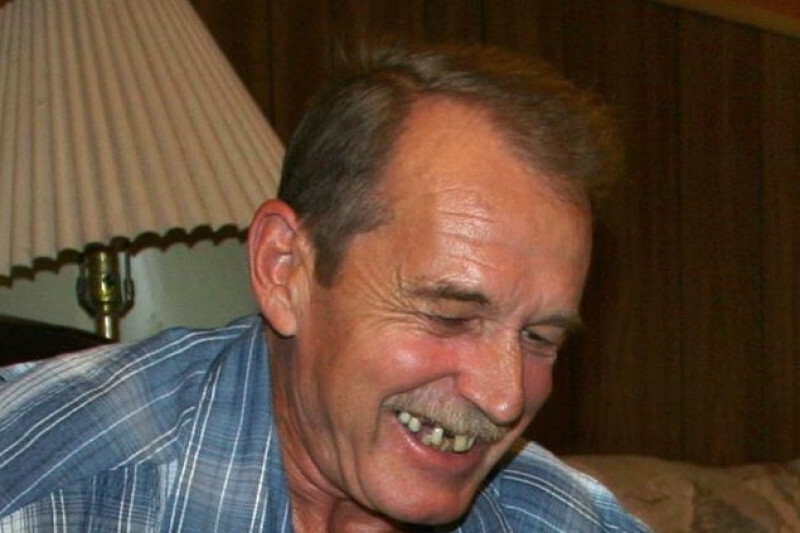 She described her uncle as a “great-spirited man” who always kept positive even during his own struggles. Melissa Logan said she worked with Kirkland at St. Helens and that she was very fond of him. A GoFundMe account was established Tuesday evening to help raise funds for Kirkland’s medical and funeral expenses. Bless you for your final act of service, Richard. Prayers and condolences to your family and friends. Totally heartbreaking on too many levels . Condolences and prayers for the family .